A timeless classic! 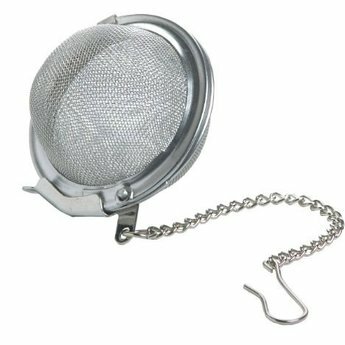 This simple tea infuser is easy to use and even easier to clean. We prefer this larger 2 1/2 inch size because it allows the use of larger portions, which can be important when making herbal and/or medicinal brews.